Dr. Stacy Andrew's special interests include corneal diseases, ocular manifestations of systemic disease and eyelid surgery. 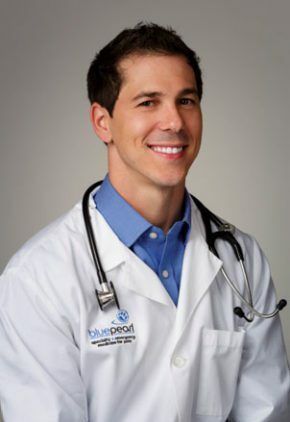 Prior to BluePearl, Dr. Andrew served as a faculty member at the University of Florida. Dr. Andrew enjoys traveling, reading and horse-related activities. She and husband, Dr. Alan Cross, have three French bulldogs. Dr. Nicolas Berryessa is particularly interested in infectious diseases and immune-mediated disorders. 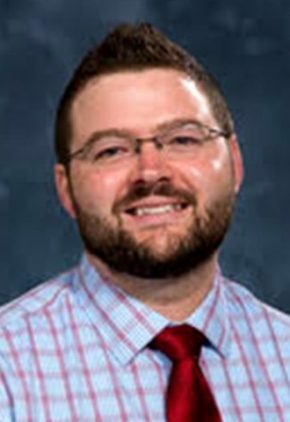 Dr. Ryan Bray's clinical interests include acute kidney injury and chronic kidney disease, minimally invasive diagnostic and therapeutic procedures, immune-mediated blood disorders, and nutritional management of the critically ill patient. Dr. Bray enjoys sports, traveling and a number of outdoor activities. He and his wife, also a BluePearl clinician have a daughter and a number of pets: dog Rivers, cat Wilson, two leopard geckos, two corn snakes and a Betta fish. 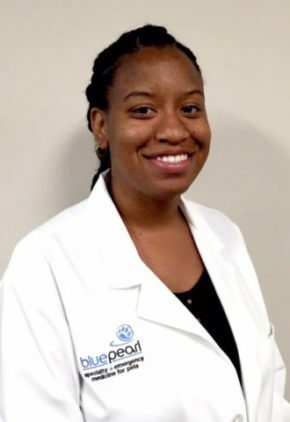 Dr. Sequoia Bruinton enjoys all aspects of emergency medicine. 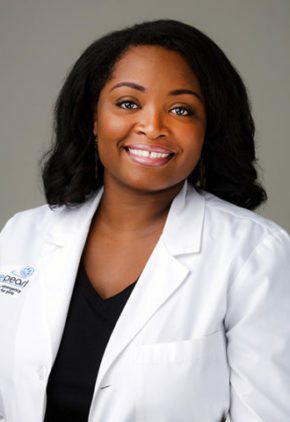 Dr. Bruinton enjoys running, reading, horseback riding and spending time with her family. 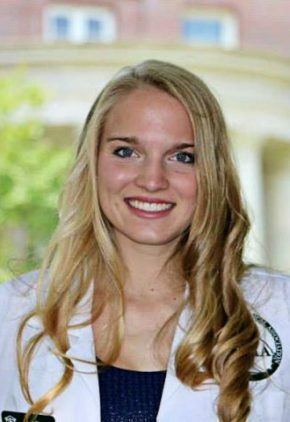 Dr. Sarah Camp is a small animal medicine and surgery intern. 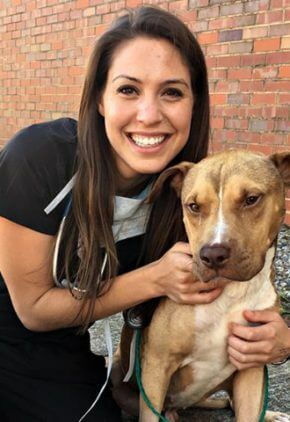 Dr. Camp spends her free time outdoors, watching football and cheering on Georgia Tech, or with her boxer Bodhi or tabby cat Mowgli. 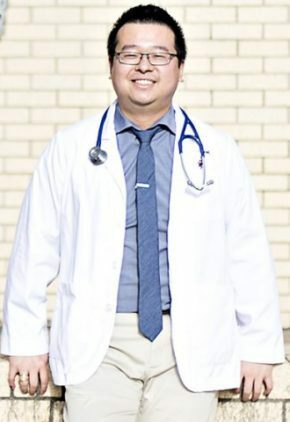 Dr. Bryan Chiang is a small animal medicine and surgery intern. Dr. Chiang is fluent in Mandarin. He plays piano and guitar and worked as a sushi chef for a year before vet school. He likes to travel; his favorite places so far have been Ireland and South Africa. Dr. Coleman likes cooking for and traveling with her husband and son. They have one dog, a lab mix named Ace. Dr. Katherine Conlon enjoys all aspects of emergency medicine. Dr. Conlon divides her free time among physical activities playing softball, running, and riding horses and mental pursuits reading, movies and trivia. She and her husband have three cats. Dr. Alan Cross focuses on orthopedic surgery and frequently publishes and lectures on various procedures and topics within the specialty. Dr. Cross is passionate about motorsports. He can often be found in his garage under an automotive restoration project or racing his Spec Miata race car on various tracks in the Southeast. 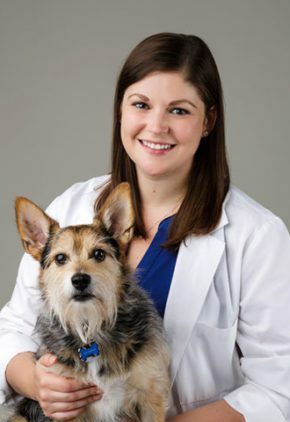 Dr. Emily Davis is a small animal medicine and surgery intern. In addition to restaurant-hopping, Dr. Davis enjoys reading, kayaking and hiking with her dogs. Tuck is her basset hound/dachshund mix, and Beast is her pit bull mix. Two cats, June and Oliver, make up the rest of the family. 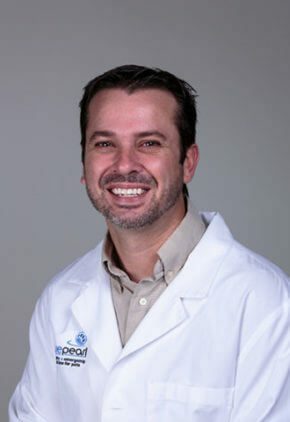 Dr. Michael Di Cicco's professional interests include upper and lower urinary tract diseases, cystoscopy, abdominal ultrasonography, nutrition, and infectious diseases. 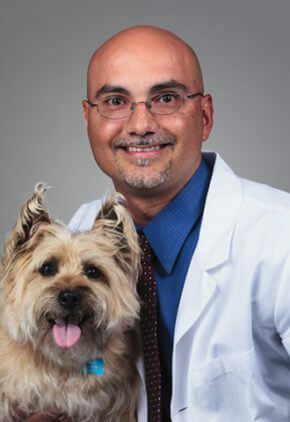 Dr. Di Cicco enjoys riding his road or mountain bike, watching Chicago sports teams, and spending time with his friends and three dogs, Marlowe, Linus and Max. 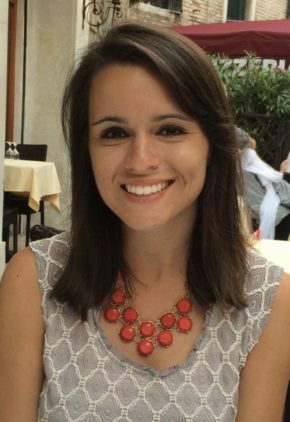 Dr. Jacquelyn Diamond is a dermatology resident. 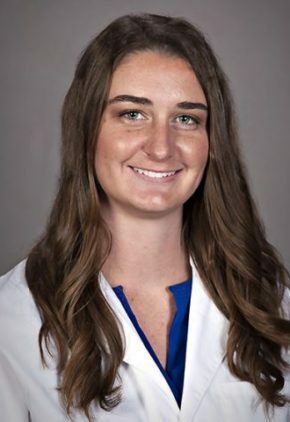 She is interested in cutaneous manifestations of systemic disease and finds treating and diagnosing otitis with video otoscopy particularly gratifying. Dr. Diamond enjoys attending concerts and shows, reading, hiking and cooking. She has two Italian greyhounds, Dottie and Saul. 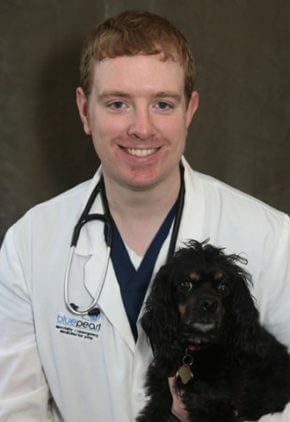 Dr. Joseph DiBenedetto is a small animal medicine and surgery intern. 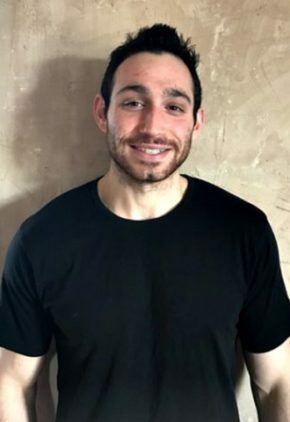 Dr. DiBenedetto can often be found at the gym, playing basketball, or watching a New York Knicks game. He also enjoys cooking, watching movies and relaxing with his cat Gazoo. Dr. Montana DiVita is an intern in our surgery service. Dr. DiVita likes hiking, scuba diving and traveling. Her pets include Frenchy, a male Pomeranian/poodle mix; BA, a male black lab; Maggie, a bluetick coonhound; and Baxter a Holland lob rabbit. Dr. Brolin Evans finds lymphoid malignancies gratifying to treat because of the success of current available treatments. He’s excited about the field of comparative oncology and its benefits to both veterinary and human cancer patients. The osteosarcoma vaccine is one such treatment being studied in both human and veterinary medicine that’s he hopeful to use in the near future. Dr. Evans loves playing the piano and singing at church, as well as cooking and keeping reef aquariums. He and his wife have three geriatric dogs, cocker spaniel Sully, Brussels griffon Munchkin, and English bulldog Rex. 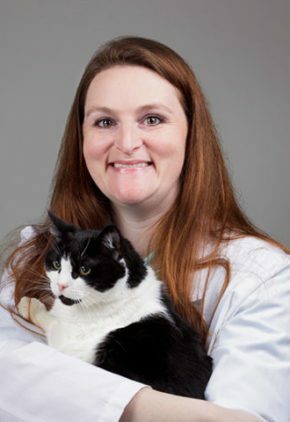 Dr. Jessica Forbes is a small animal medicine and surgery intern. Happiest outdoors, Dr. Forbes likes hiking, camping, skydiving or reading in a hammock. She’s also passionate about ultimate Frisbee and traveling. Her dog is red heeler Ruby. 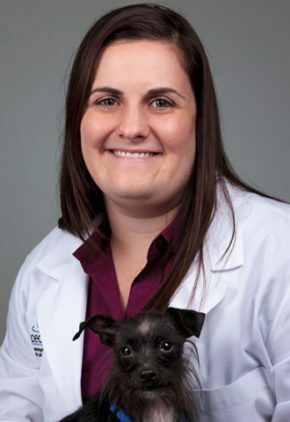 Dr. Cindy Geier is a small animal medicine and surgery intern. A fan of all sports, especially baseball, Dr. Geier's favorite team is the Texas Rangers. Her goal is to visit all major league baseball stadiums; she’s almost there. Dr. Rebecca Gelé is an intern in our critical care service. Dr. Gelé likes to travel and attend sporting events. She also enjoys kayaking and hiking with her husband and two dogs, herding mix Emmy and Jack Russell mix Reese. 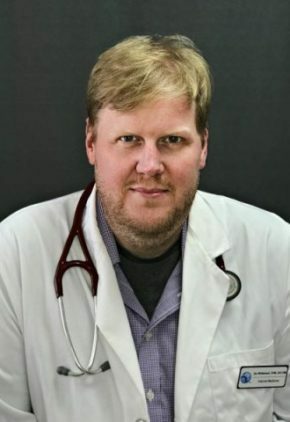 Prior to coming to Georgia, Dr. Hamilton was the medical director and oncologist at a busy referral hospital in Cleveland, Ohio. Dr. Hamilton’s favorite sport is baseball – he’s a Cleveland Indians fan. He and his wife enjoy every chance they get to spend time with their son and daughter. Dr. Stanley Hunter enjoys all aspects of emergency medicine. Dr. Hunter likes watching sports to include football, basketball, tennis, golf and cheering on the Yankees. 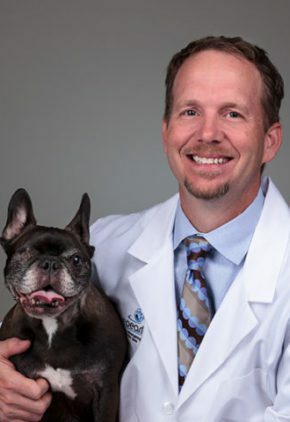 The diagnosis and treatment of head trauma and neuromuscular disease drew Dr. Johnson to the specialty of veterinary neurology and neurosurgery. 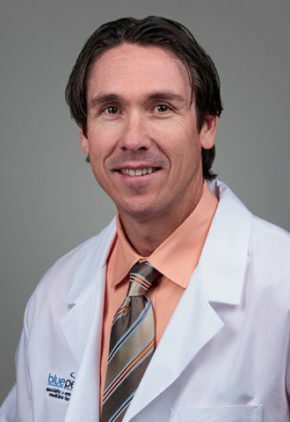 An active sportsman, Dr. Johnson enjoys golf, tennis, and competing in triathalons. But even more so, he enjoys the company of his wife and their three children. 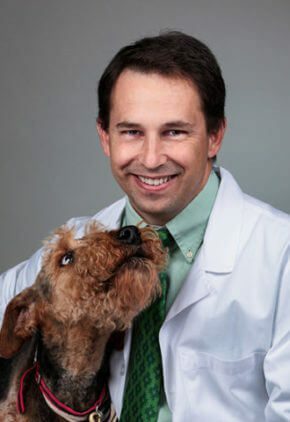 Dr. Nathan Lee is one of fewer than 100 board-certified veterinary radiation oncology specialists in the world. 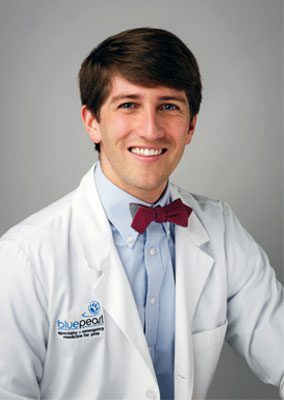 He came to BluePearl from the University of Tennessee where he was an assistant professor. 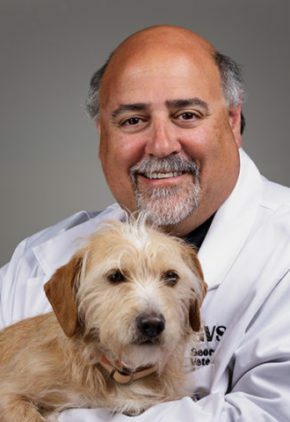 He enjoys telling clients that compared to human medicine, animals tolerate veterinary radiation therapy much better and with fewer skin-related side effects than people. Dr. Lee is especially interested in intensity modulated radiation IMRT and stereotactic radiotherapy SRT. Both of these treatment options focus more precisely on tumor tissue, sparing much more of the normal tissue around tumors, which decreases the chance of side effects following therapy. Dr. Lee and his wife, a veterinary pathologist, have one daughter. The family pets run the gamut: Camie, a chocolate lab; Willie, a black wire-haired dachshund; Ellie, a tri-colored, long-haired cat; and Maya, a green parrot. Golf, cooking, rock climbing and yoga are favorite pastimes. Dr. Lori MacDougall's special clinical interests include pain management, oncology and reconstructive surgery, although she also enjoys performing both orthopedic and soft tissue surgeries. Dr. MacDougall and her husband enjoy spending time with their growing son Nathan, and their cat and dog. Whenever possible, you can find her outside swimming, walking or playing tennis. Dr. Tiffany McAllister enjoys the variety that emergency cases bring. 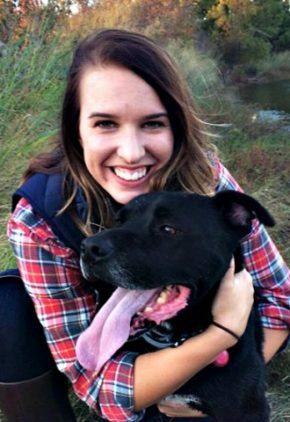 She finds it very rewarding to have the opportunity to help clients in their time of need work through a stressful situation with their pets. Dr. McAllister has been a member of the Air National Guard since shortly before the 9/11 attacks. She stays active with CrossFit training and enjoys traveling to new places. Her personal goal is to hike to Mount Everest base camp. Rock and Sherman are her two rescue dogs. 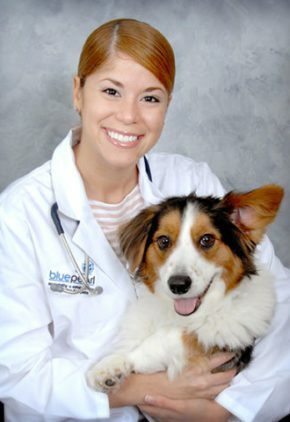 Dr. Kristy Meadows is a small animal medicine and surgery intern. Dr. Meadows enjoys kickboxing, classic movies and binge-watching Netflix. She also likes walking her Chihuahua, Oogie Boogie Man. Her three elderly cats are Annabel Lee, Chop Suey and Squash. 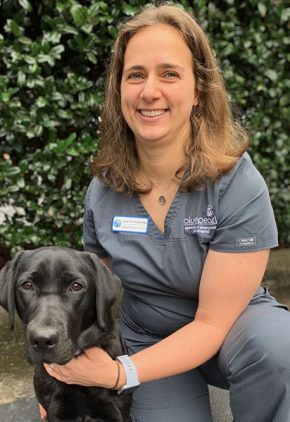 Dr. Monk enjoys running, hiking, horseback riding, rock climbing and spending time with her dog, Murphy and three cats, Zoey, Myrtle and Austin. 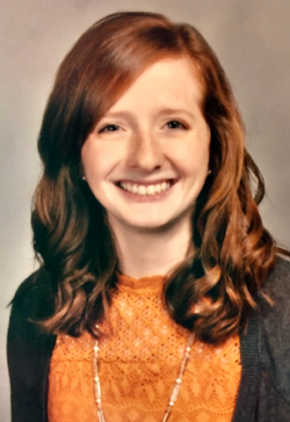 Dr. Mallory Nebel is a small animal medicine and surgery intern. 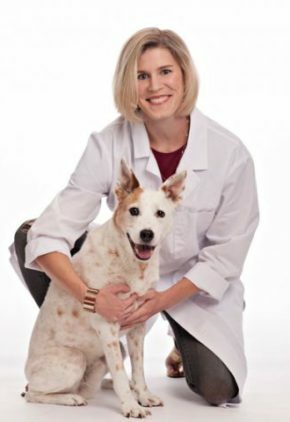 Dr. Nebel enjoys horseback riding, cycling, running and hiking with her dog Lucy, an English golden retriever who loves playing with stuffed animals and hide-and-seek. Originally from Nova Scotia, Dr. Jennifer Parkes' clinical interests include seizure management, inflammatory brain disease and intervertebral disc disease. 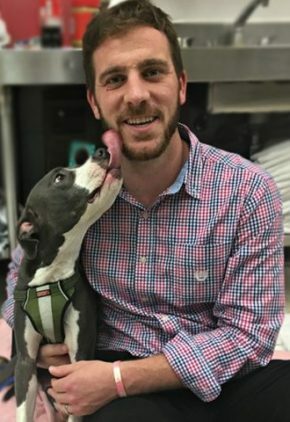 Dr. Parkes and her husband, Dr. Nick Berryessa, met while completing their internships at Georgia Veterinary Specialists. Along with spending time with her husband and daughter, she also enjoys cooking, travel and hiking. 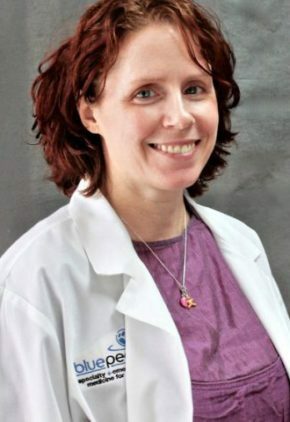 Dr. Jennifer Pittman is particularly interested in the treatment of snake bites, sepsis and coagulation disorders. Dr. Pittman is an accomplished violinist. She’s played since elementary school and has been a member of the Athens Symphony Orchestra since 1999. She enjoys traveling, scuba diving and the company of her three cats. Dr. Pogue has special interests in congenital heart disease as well as diagnostic imaging – including advanced echocardiography, interventional cardiology and radiology. When he has time, Dr. Pogue likes to travel and spend time outdoors camping and hiking. Dr. Sayra Reyes is particularly interested in gastrointestinal disease and toxicities. Dr. Reyes relaxes with a book or snuggles with her corgi-mix pooch named Kyler. She can also be found dancing with her husband. 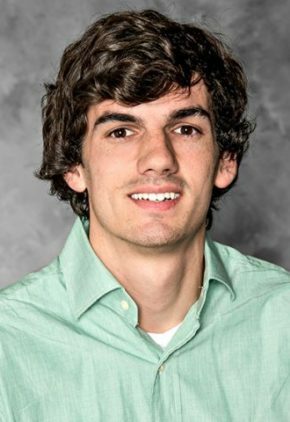 Dr. Christopher Robinson is a small animal medicine and surgery intern. Dr. Robinson enjoys outdoor activities, like soccer and hiking. 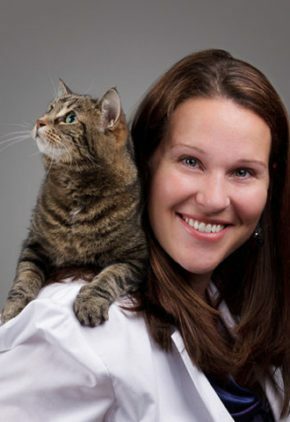 Dr. Cassandra Ruthrauff enjoys all aspects of small animal surgery. Dr. Ruthrauff enjoys watching professional sports, particularly New England teams, as well as playing soccer, wakeboarding and snowboarding. Her two dogs and two cats also keep her busy. 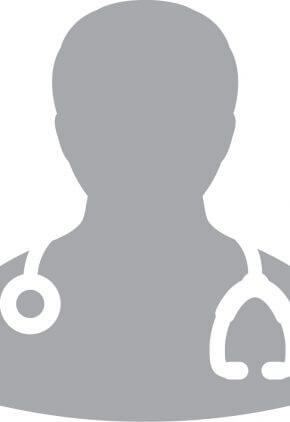 Dr. Mason Savage has many clinical interests to include congenital and anatomic diseases such as portosystemic shunts, ectopic ureters and congenital brain and spinal diseases and vascular diseases pulmonary and other vascular embolic diseases, AV malformations and portal vein diseases. He especially enjoys procedures where he can help acquire more information about a disease process that will lead to more targeted therapies such as fine needle aspirates, ultrasound guided needle core biopsies, and intraoperative radiographic or ultrasonographic assistance. Dr. Savage's favorite pastimes include running, road biking and diving. Miley is his “leggy blonde” dog who has a great smile and a perpetual sense of optimism. 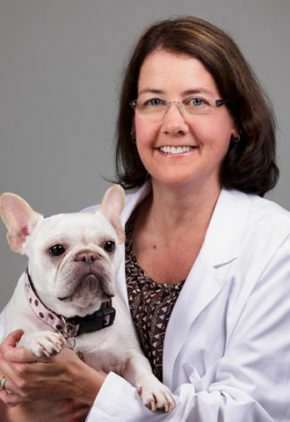 Dr. Schick has practiced veterinary dermatology in the Atlanta area since 1988. 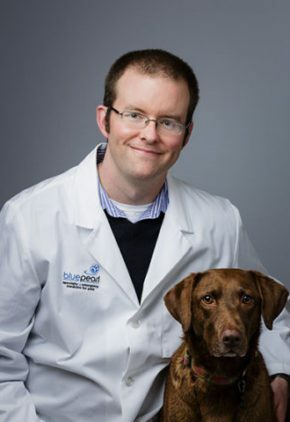 He was the first board-certified veterinary dermatologist in Atlanta and the first to utilize the CO2 laser. An avid Florida Gator fan, Dr. Schick often flies his own plane watch the team play. He also volunteers his time with the Veteran’s Airlift Command and Angel Flight organizations to help transport military personnel in times of special need. 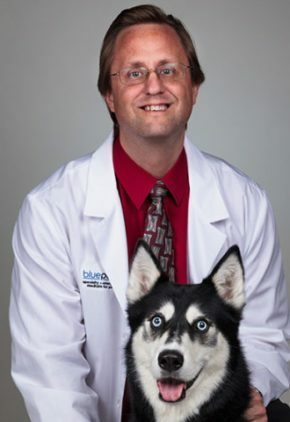 Before joining BluePearl in Georgia, Dr. Sepulveda was assistant professor of veterinary radiology at the Michigan State University. Dr. Sepulveda and his wife have three children that keep them busy. To relax, he enjoys watching boxing. Dr. Blake Shessel is a small animal medicine and surgery intern. Dr. Shessel is a fan of both college and the professional tennis. She loves to run and attend exercise classes with a goal of running the London Marathon. Dr. Shessel also volunteers at her church. 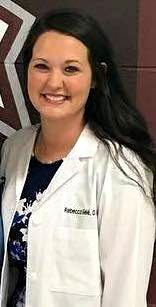 Dr. Danielle Laughlin is particularly interested in cardiac imaging using advanced echocardiography techniques and novel treatments for heart disease including new drugs and supplements to support patients with chronic heart disease. In her free time, Dr. Laughlin likes to travel, cook, and spend time with her family. She and her husband have a son, a daughter, two terriers, and one handsome cat. Dr. Sonnenfield has a wide range of clinical interests – especially shock and toxicity. 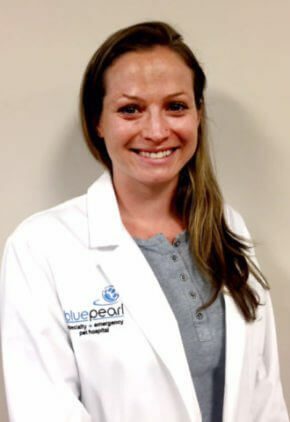 In addition to her responsibilities as an emergency clinician, Dr. Sonnenfield serves on the intern committee, helping to coordinate the program at BluePearl. 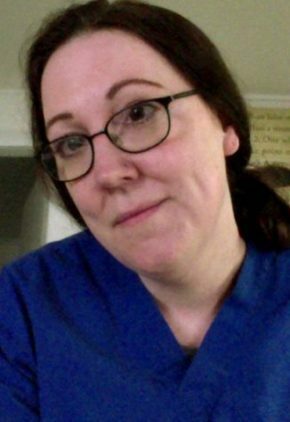 Dr. Sonnenfield lives with her husband, two children, dog and cat. You’ll often find her on the soccer field, either playing on a women’s team or coaching her son’s team. Dr. Edward Trainor is especially interested in managing intervertebral disc disease and seizure disorders. 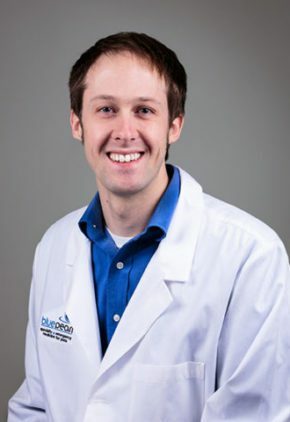 Dr. Trainor enjoys exploring the many craft breweries of Detroit, reading, travel and spending time on Lake Huron with his family and friends. 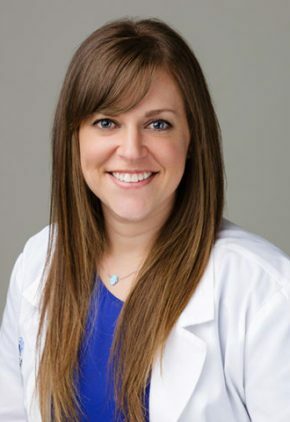 Dr. Rachel Tulipan has a particular interest in portosystemic shunts, patent ductus arteriosus and wounds. Dr. Tulipan enjoys playing tennis and volleyball, hiking, running, riding her two horses and spending time with her pets: Mickey, a mixed breed dog and cat Huey. Dr. Walker’s special interests are in toxicology and trauma. Prior to joining BluePearl, Dr. Walker taught courses at Ross University in pharmacology, toxicology, internal medicine, emergency medicine and critical care medicine. Dr. Walker enjoys anything involving the water including kiteboarding, boating and fishing. Dr. Jim Whitehead has special interests in immune-mediated diseases, endocrine diseases and gastrointestinal diseases. Dr. Whitehead stays busy and active with his family, including two sons. He is an enthusiastic college football fan and occasionally plays bad golf. His rescued pets include Echo, a black lab mix, and Loki, a border collie mix. 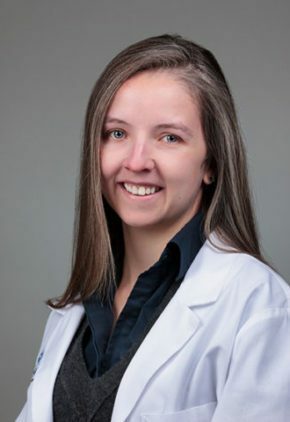 Dr. Christina Whitley’s particular clinical interests include bleeding or immune-mediated disorders, trauma and sepsis. Dr. Whitley volunteers for CHERUBS, a nonprofit that focuses on research, helping families and caring for children born with congenital diaphragmatic hernia. Her favorite pastimes include soccer, running, golf, traveling and watching sports. 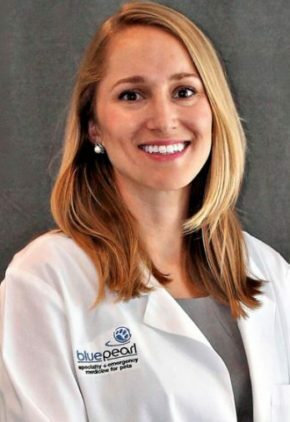 She and her husband, BluePearl internist Dr. Ryan Bray have one daughter. The family pets include beagle Rivers, cat Willie B, better fish Theodore Braysevelt, leopard geckos Herman and Miranda, and corn snakes Goliath and Bianca. Dr. Kevin Winkler enjoys all aspects of small animal surgery. 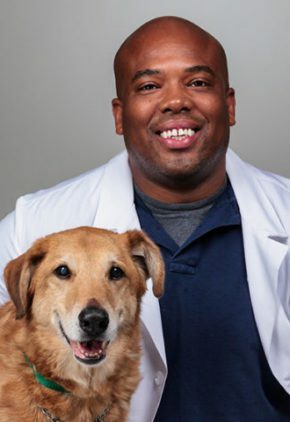 He currently serves on the American Veterinary Medical Association’s disaster relief team. Dr. Winkler and his wife have four children, two dogs and two cats. They enjoy traveling and following the Georgia Bulldogs. 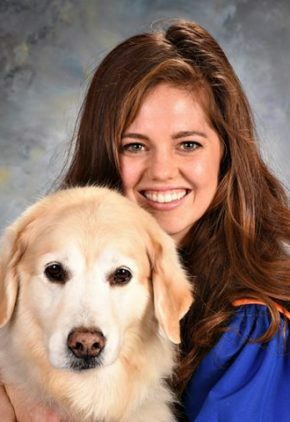 After nine years as an assistant professor at the University of Illinois, Dr. Jackie Wypij remains dedicated to teaching others and is often invited to speak at national veterinary conferences. She also continues to pursue additional training for herself and has earned certificates in grief counseling, online teaching and clinical and translational research methods. 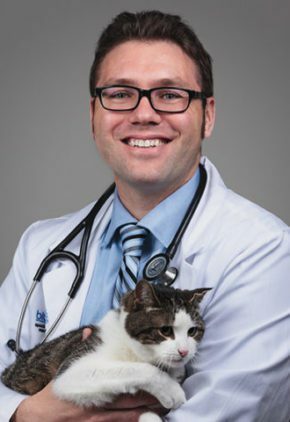 Dr. Wypij’s particular clinical interests include canine lymphoma and mast cell tumors; feline cancer of all types, especially oral; and palliative and hospice care. Dr. Wypij enjoys dancing the Argentine tango, hiking, camping or chasing after her two children. Steven is passionate about orthopedic surgery and particularly enjoys fracture repair and angular limb deformity correction. At home he enjoys his large dog Bigwig, a South African Boerboel, and unwinds with reading, baseball and gardening.